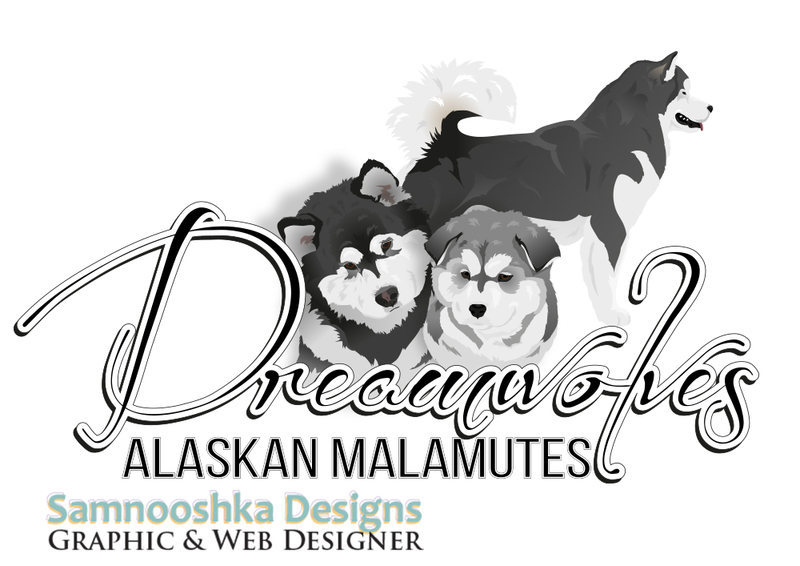 I was contacted by Dreamwolves Kennel to design a new logo to represent their dogs. They showed me a style they liked me to to and incorporate so I did my own style of that version. All completed in Illustrator, the design is a vector meaning it can be as big or as small as needed without any pixelation or image degradation.